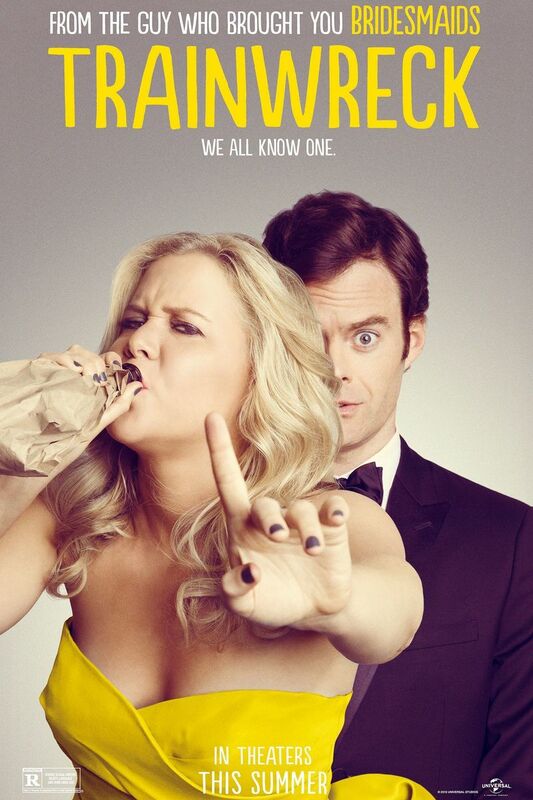 Trainwreck DVD and Blu-ray release date was set for November 10, 2015. Magazine writer Amy was taught by her father that monogamy is not a realistic expectation for well-adjusted adults. The career-driven, chronically single Amy lives by the adage instilled in her since childhood, but finds herself reassessing when she meets Dr. Aaron Conners. The successful sports medicine physician is the subject of an article Amy is penning, and her attraction to the attractive, kind monogamist confuses her while also opening her up to the concept that monogamy might be worth investigating for the right person.